New Child Labour law: Will Dalit kids be forced to forgo right to dignity and engage in menial jobs? 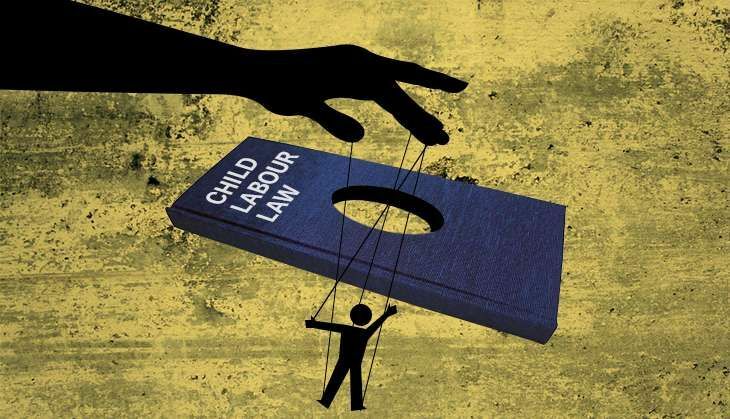 In 2006, the Manmohan Singh government was lauded for amending the Child Labour (Prohibition and Regulation) Act of 1986 to enable criminal prosecution of anyone employing a child as domestic help. A decade on, the Narendra Modi regime has dealt a heavy blow to children's rights by getting questionable changes to the law passed by the Lok Sabha. 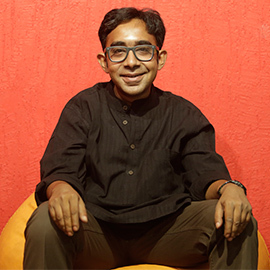 If the new law is notified and brought into force, rights activists fear, it would legalise numerous forms of exploitation of children and perpetrate the evils of caste. The main bone of contention is that the new law allows children - anyone under 18 -- to work in "family-based enterprises". This provision could be abused to traffic children, especially into prostitution, says Ruchira Gupta, founder of Apne Aap Women Worldwide. She points out that "family" is so vaguely defined in the Indian social and cultural context that even people extending financial support to their relatives' children can now claim immunity from the law if they send out such children to "work". Another key contention is that the new law does not define the term "work", Gupta adds. Anything and everything under the sun can come into its ambit, even begging. This government though is intent upon putting "prudence" before propriety. Bandaru Dattatreya, the labour minister, said during the Lok Sabha debate on the bill that while children should not be exploited, the laws must account for India's economic and social realities. What could this statement imply? Prof Vimal Thorat of the National Campaign on Dalit Human Rights says it means children from Dalit and other minorities groups would be compelled to forgo the right to human dignity and continue in their families' traditional occupations - menial labour, skinning of animal carcasses. Thorat also notes that the new law clashes with children's right to education. According to Article 21A of the Constitution and the Right to Education Act, free and compulsory primary education is a non-derogable fundamental right. If the law allows families to put their children to work, this fundamental right would go begging. In his book Small Hands in South Asia: Child Labour in Perspective, the social scientist Sukhdeo Thorat explained how the politics and policies of "prudence" deal a grievous blow to the children's rights. Unicef, the UN's nodal agency for children's rights, echoes the view. Changes in laws are meant to advance them for the better, not push them further back into regression, Gupta says. But by enacting a law which, for example, perpetrates the Devadasi system and lets children to be forced to work in sweatshops, the government has done just that, she adds. For too long, poverty and economic distress have been used as justification for child labour. Just as efforts were being made to change the situation, the Modi government's new law has pushed the fight back. TWEET THIS The recently cleared changes to Child Labour Act deal a heavy blow to children's rights. Here's how New Child Labour law: Will Dalit kids be forced to forgo right to dignity and engage in menial jobs? Explained: did the Chinese army make an incursion into Chamoli last week? READ NEXT >> Explained: did the Chinese army make an incursion into Chamoli last week?